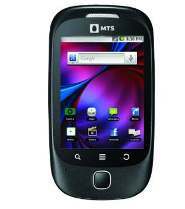 MTS MTag 281, packs a vibrant 7.11 Cm (2.8”) 240X320 (QVGA) pixel display with capacitive touch and runs on Android 2.3 Gingerbread. 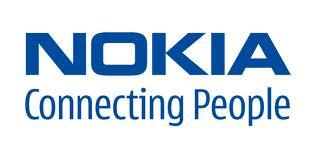 The Smartphone is powered by the advanced 800 MHz Qualcomm Snapdragon S1 Processor and comes with a 1200 mAh battery. MTS MTag 281 features a 3.0 megapixel back camera; High speed Wireless Tethering, Mobile Hotspot, an expandable memory slot of up to 32 GB; and comes pre-bundled with a 2 GB card in box. The package also contains 3 additional back covers (red, white and blue) to suit your every mood.